FLASH SALE - Tulip Petals - 1 WK ONLY! Picasso Colors on Miyuki SB 11/0 - THIS WEEK! 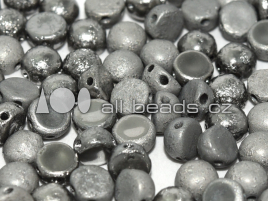 All Beads Cz s. r. o. 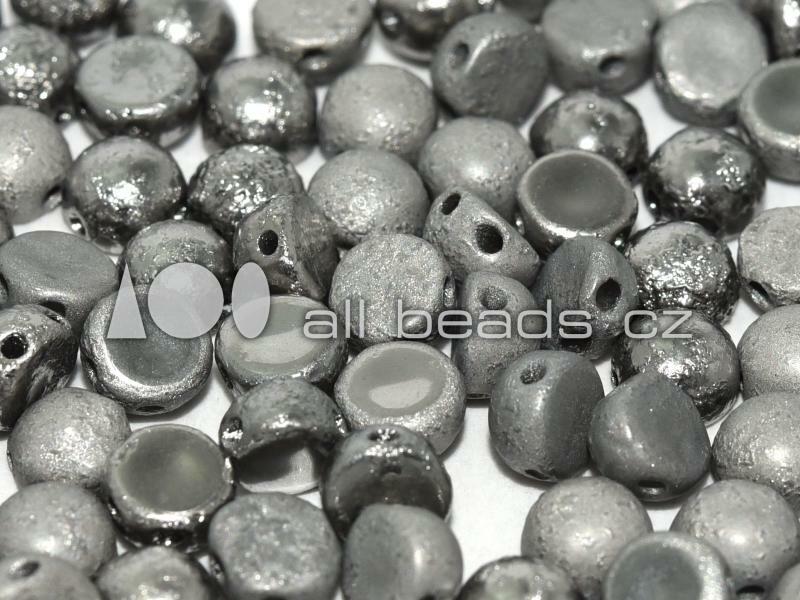 (c) Copyright 2013 - 2019 All Beads Cz s.r.o.